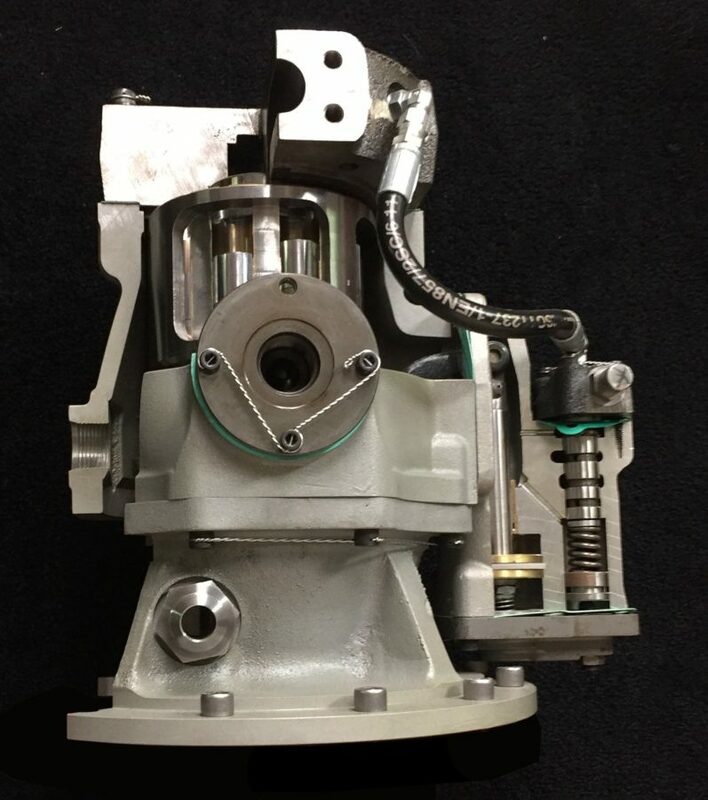 Dynapower Hydrostatic Pumps | Hydra Service, Inc.
Hydra Service offers an extensive inventory of Dynapower hydrostatic pumps, motors and parts. Hydra Service is the only Dynapower OEM supplier. We manufacture new Generation II design Dynapower units; however, we can also supply many parts for repair of the older Phase III and Phase IV designs. 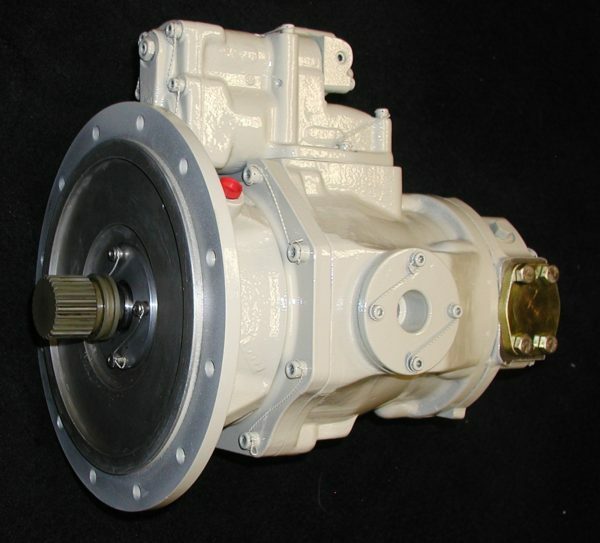 We offer new hydrostatic starters, pumps, motors and parts for repair. 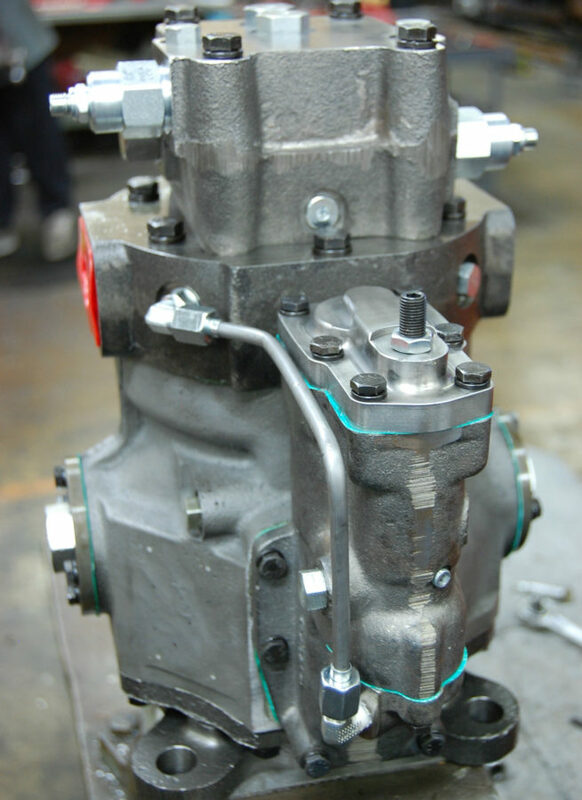 We also offer factory repairs with very fast turnaround times to keep your equipment operating. Dynapower was the largest manufacturer of hydrostatic transmissions (axial piston pumps and motors) and was headquartered in Watertown, New York. In the early 1990’s, Dynapower was purchased by Vickers and then by Eaton Corp a few years following. Throughout the changes in ownership, Hydra Service, Inc. has been building Dynapower components, repairing Dynapower hydraulics, and providing parts for Dynapower products. Original Equipment Manufacturer of Dynapower hydrostatic pumps, motors, hydraulic turbine starters and repair parts, Hydra Service, Inc. is proud of our extensive history with and experience in servicing Dynapower components. Since the 1960’s, Dynapower components have gone through many different design changes. From the 1960’s and early 1970’s, Dynapower featured the Phase III Design with the Phase IV Design following it in the later part of the 1970’s through the middle part of the 1980’s. The most current Dynapower design is what Hydra Services, Inc. builds new – the Generation II Design. Generation II features all of the best characteristics of all previous models utilizing a Bi-Metal Block & Valve Plate design. The Dynapower Modular Servo Control allows a multitude of functions from a standard Low Pressure Servo to a Pressure Compensated Servo or a Horsepower Limiter. The actuator can be a Manual Lever, Hydraulic Actuator, Solenoid Actuated or Proportional Electro Hydraulic Actuator. Since we are the OEM we will also supply special controls to meet all of our customer’s requirements.